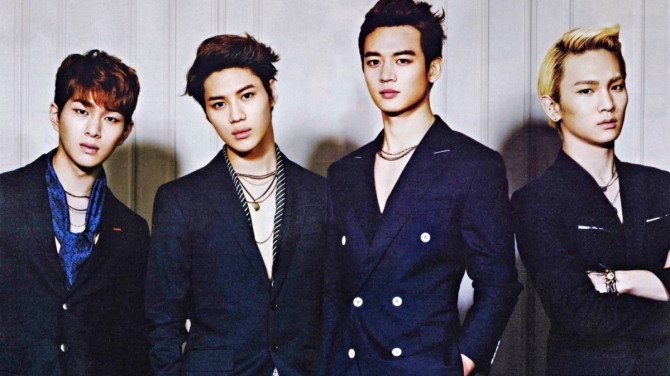 SHINee’s upcoming sixth album -- its first as a quartet -- will be released in three parts on three different dates. According to S.M. Entertainment, the boy band will release “The Story of Light EP.1,” the first segment of “The Story of Light” album, on May 28. The second and third parts will be released on June 11 and June 25, respectively. Each part will consist of three songs and separate lead tracks, on which the group will focus its promotional activities. 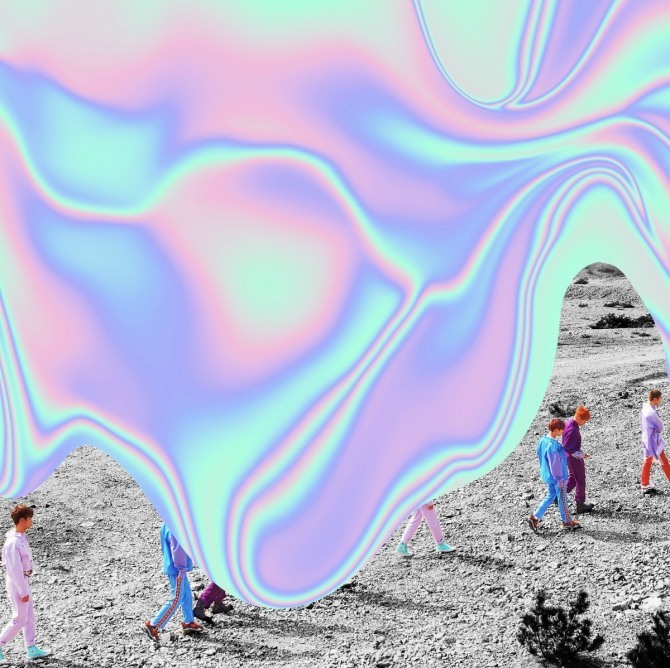 It marks the first SHINee album since the repackaged album “1 and 1” in November 2016, and the first since former member Jonghyun passed away last year. In commemoration of the 10th anniversary of its debut, the band will hold a fan meeting at Korea University in Seoul at 4 p.m. on May 27.